Инфоурок › Иностранные языки ›Конспекты›Урок английского языка: "Step 5. 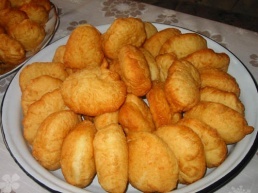 Customs and traditions"
Урок английского языка: "Step 5. Customs and traditions"
Ағылшын тілі арқылы заттар мен құбылыстардың байланысы мен қарым-қатынасын білдіруді үйрету, ауызша сөйлеу мәдениетін қалыптастыру. Білім технологияларын пайдалана отырып, оқушыларды интеллектуалды ойлау қабілетін жетілдіру, ауыз-екі сөйлеуін дамыту, өз бетімен жұмыс істеуге үйрету, ана тіліне, ағылшын тілі мен мәдениетіне мұқият көңіл бөліп, оқу мен білімге қызығушылығын арттыру. Оқушыларды эмоционалдық, мотивациялық және еріктік қасиеттерін дамытатын іс-әрекеттерге баулу. Көрнекілігі: оқулық (Т. Аяпова), компьютер, экран, презентациялар. Әдісі: түсіндіру, сұрақ-жауап, жекелей жұмыс және топпен жұмыс. 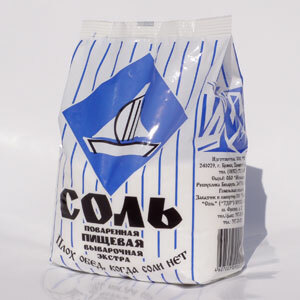 І. Organization moment – Greeting. What’s the Kazakh for “ superstition”? It means – the belief that particular events bring good or bad luck. Well, what do we know about the superstitions surrounding us? II. Introduction. Today we continue to talk about English and Kazakh superstitions. We have already read about the most common English superstitions. Today we are going to read and find out some Kazakh superstitions. III. Checking up home task: - What was your home task? 1. 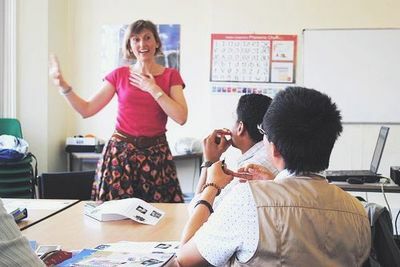 Read the text “English beliefs”. 2. The Modal Verbs of obligation, necessity, advice and possibility. Write down for 2 sentences. If you are asked for the salt at a table, you must not hand it to the other person. You must put it on the table in front of them. 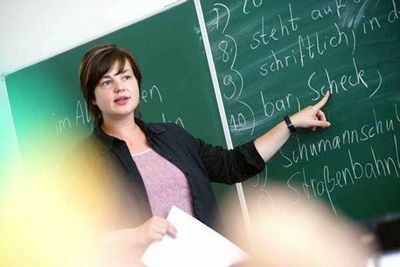 – Modal Verbs must, mustn’t needn’t, have to, don’t have to mean obligation and necessity. Two women should not pour tea from the same teapot unless they want to have a baby. It is believed that one will have a baby less than a year later. 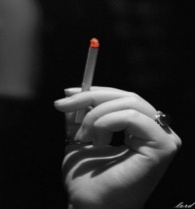 You ought not to light three cigarettes with the same match: the last person will have bad luck. - Modal Verbs should, shouldn’t, ought to, ought not to, had better, had better not mean mild obligation and advice. You must not open an umbrella inside a house for it may bring bad luck to you. You should not put shoes on the table: there might be an argument in the house before long. – Modal Verbs may, may not, might, might not, can, cannot, could, could not mean possibility. Warming up. Look at our screen and choose what superstitions bring people good luck or bad luck in England. There are many superstitions in Britain. 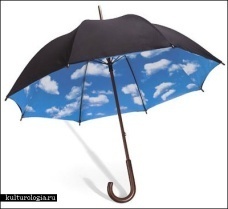 But one of the most widely-held is that it is unlucky to open an umbrella in the house. It will bring misfortune to the person that opened it. 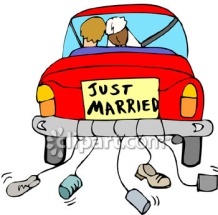 To tie an old shoe to the back of the car in which a newly-married couple will bring them good luck. To light three cigarettes with the same match: the last person will have bad luck. To spill salt: it brings bad luck. 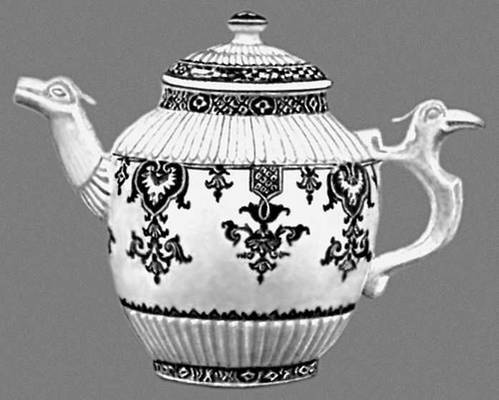 Two women should not pour tea from the same teapot, it brings bad luck. 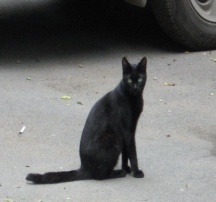 The English believe that a black cat brings good luck. At first I want to show you some things on the screen, read the paragraph. Reading. Kazakhs are always careful with salt. Food would be tasteless without salt. Kazakh’s believe “the essence of food is in its salt”. Lives of those who have been careless with salt will become salty and bitter until the salt spilt by them dries out. The cauldron\kazan can not be left facing the entrance door. It is bad luck if a cauldron slips and falls. It means your destiny is escaping, your very well-being is lost, food becomes scanty. 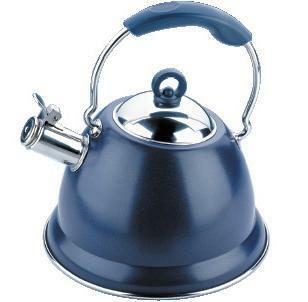 One should take care when putting a kettle on the fire so as not to let the boiling water escape on to the fire. Because the water salts will be burnt in the fire. And burnt salt is a bad omen for daughters of the household. Salt is the decoration of food as a daughter is the decoration of the household. Don’t disturb salt and your daughter will not be disturbed. 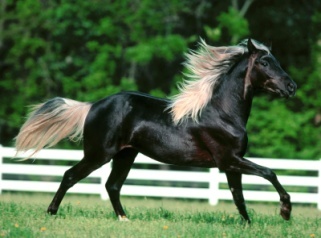 The horse manes and tails are not trimmed, to make sure that horse’s owner enjoy good health. When a horse owner dies, people will trim the mane and the tail of his horse to make it look mournful. 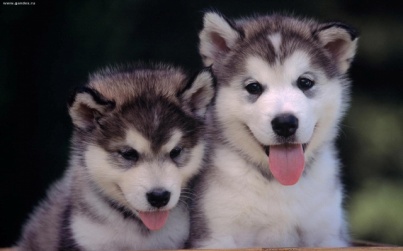 If a dog follows a horseman leaving his village, people would not try to force it back.The dog is devoted to its owner, and if it wants to with him it means he will have a happy trip. A pregnant woman can not have a haircut because it may hurt her motherhood, and the happiness of the child she is having. If you have a visitor during your breakfast, he or she must have some of your food. If you don’t have breakfast, the community will refuse you. One cannot ignore the morning meal. If you don’t have breakfast, the community will refuse you. One can be senior in age but nobody is senior in food. Group working. I’ll divide the class into 2 groups. If you have a visitor during your breakfast, he or she must have some of your food. – obligation and necessity. A cauldron cannot be left facing the entrance door. – mild obligation and advice. One should take care when putting a kettle on the fire. – mild obligation. A morning guest can leave you home after he or she tried some of your food. – possibility. Do you know that …? Look at the screen and guess what do these signs or things means? The number 13 is said to be unlucky for some. 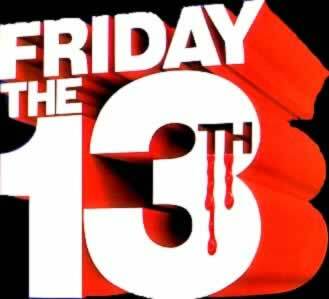 And when the 13th day of the month falls on a Friday, many of the people prefer to stay at home. 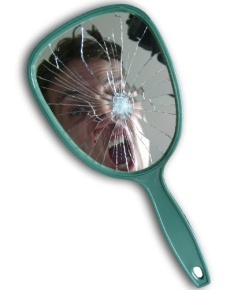 The worst misfortune that can befall you is breaking a mirror. That will bring you seven years of bad luck. 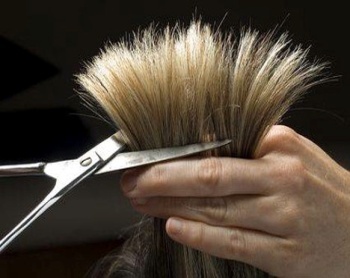 A pregnant woman cannot cut a haircut. 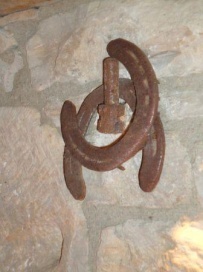 Horseshoes bring people a good luck. Summing up the lesson. Today we have discussed the most common English and Kazakh superstitions. We have found out what superstitions bring good luck and what one bring bad luck. 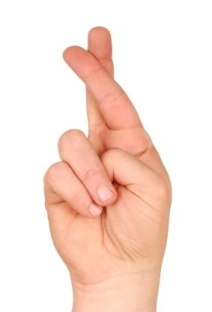 Is it good to be superstitious? Home assignment. Hope you have enjoyed it. Will you write the home assignment for the next lesson. Ex.6b p.138. Word Forming. (The teacher gives the home assignment and finishes the lesson). I hope that you won’t spill the salt, you will find a clover with 4 leaves, all the cats in your life will be white and you will see the only sparkling star in the sky! Good luck! 1. Ағылшын тілі арқылы заттар мен құбылыстардың байланысы мен қарым-қатынасын білдіруді үйрету, ауызша сөйлеу мәдениетін қалыптастыру. 2. Білім технологияларын пайдалана отырып, оқушыларды интеллектуалды ойлау қабілетін жетілдіру, ауыз-екі сөйлеуін дамыту, өз бетімен жұмыс істеуге үйрету, ана тіліне, ағылшын тілі мен мәдениетіне мұқият көңіл бөліп, оқу мен білімге қызығушылығын арттыру. 3. 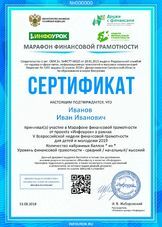 Оқушыларды эмоционалдық, мотивациялық және еріктік қасиеттерін дамытатын іс-әрекеттерге баулу.